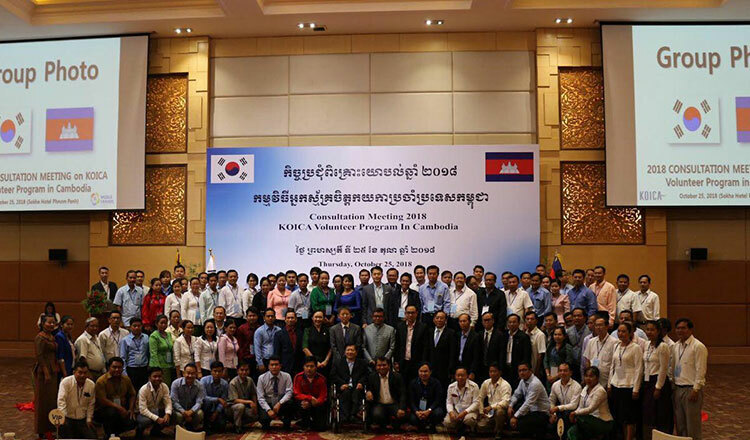 The governments of Cambodia and South Korea further strengthen their ties as the Korea International Cooperation Agency (KOICA) continues to organise volunteer programmes in the country. 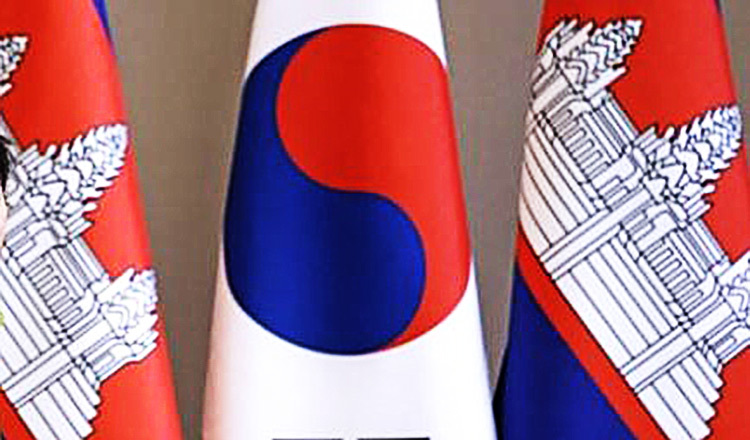 During an annual meeting held on October 25, KOICA and Cambodia noted all the achievements the former has attained for the year. KOICA sends several Korean nationals to Cambodia each year to extend help to Khmers in developing better education and vocational policies. But more than that, the volunteer programme is also intended to promote each other’s culture, traditions and people and help connect Cambodia to South Korea. Education minister Hang Choun Naron remarked that he appreciates KOICA’s initiatives in sending competent and reliable volunteers to Cambodia and help enhance the systems especially in the field of education. “Aside from receiving volunteers from foreign countries, Ministry of Education Youth and Sport also supports organisations that bring Cambodian youths to other countries for exchange volunteer programmes. We are happy to receive this big help from South Korea through their wonderful volunteers,” Mr Naron said, adding that volunteerism plays a vital role in supporting the government in offering better services to its people. KOICA officials from different provinces came to the meeting and presented their yearly achievements and goals. “The annual meeting of KOICA is very essential as new plans are presented for every organisation, regarding what goals we are aiming for,” said Sor Kosal, deputy director of Vocational Training Center in Banteay Meanchey province. “Korean volunteers have been very helpful to us in achieving our goals. They definitely helped us develop and tackle the social problems that plague the country,” shared Mr Kosal. The Vocational Training Center in Banteay Meanchey province receives a number of volunteers every year, all of whom support various fields such as teaching Korean language and holding trainings to Khmers. “We can see that the volunteers are very enthusiastic to see the growth of the Cambodian society,” noted Mr Kosal. Since 2003, KOICA has already sent around 500 Korean fellows to Cambodia to assist in education, health, tourism and professional trainings. 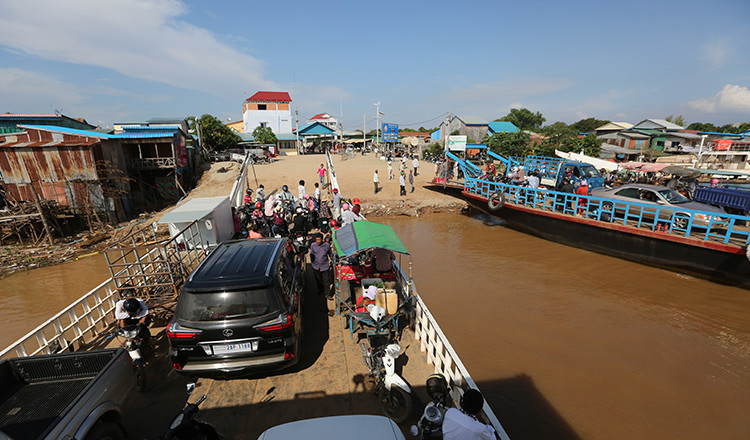 They are all working in 15 different locations such as Phnom Penh, Banteay Meanchey, Battambang, Siem Reap, Kampong Thom, Kampong Cham, Takeo, Kampot, Kep, Kratie, Prey Veng, Stung Streng, Tbong Khmum, Rathanakiri, and Kampong Chhnang. 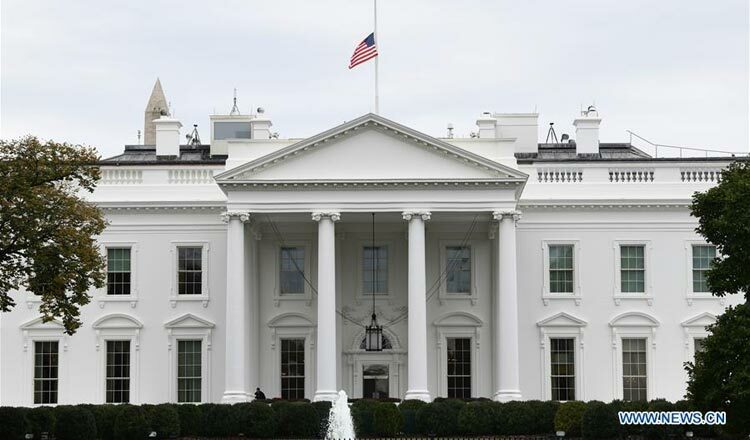 All volunteers stay in their assigned locations for two years, and may extend if they wish to.